Looking for some awesome gift ideas this Christmas season for your Paleo or Whole30 friend or family member? Look no further! I’ve compiled my absolute favorite Paleo and Whole30 products and services of 2018 for you! I included a few unconventional gift ideas, because traditional gifts are wonderful, but it can be fun to think outside the box a bit too! 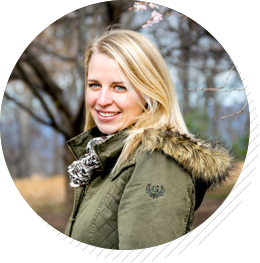 And there really aren’t any luxury gifts listed here either – I wanted to include fun ideas no matter what type of budget works for you! 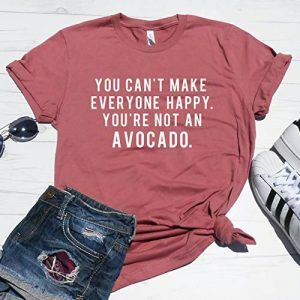 And remember, paleo people are just regular people. I think all the gift ideas listed would be awesome presents for pretty much anybody. I mean, is there anybody out there who doesn’t like to do at least one of these three things: eat, cook, or entertain? The nice thing is they’re ALSO Whole30 and/or Paleo specific. So whether you’re looking for a holiday present for your mom, boyfriend, co-worker, or just a little something for yourself (because yes, you deserve it! ), I’ve got you covered! Please note: This post contains some affiliate links, meaning if you choose to purchase after clicking, I’d earn a small commission for that sale. I don’t know any woman who wouldn’t absolutely love this as a gift. It’s just so unique and pretty! And no, we won’t be using it for cheese.. until February! 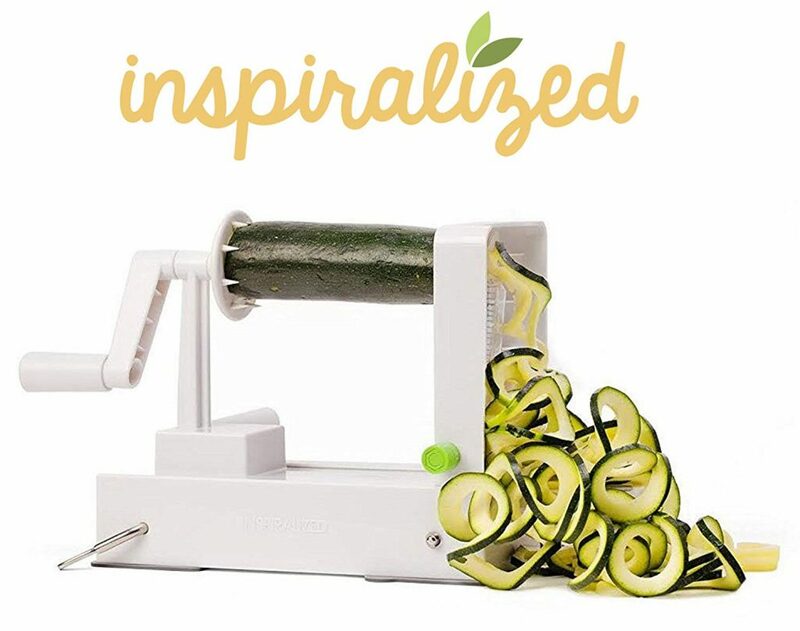 I’ve had four spiralizers over the course of the last few years, and this is by far the best. It’s like someone read my mind every time I got annoyed with the other ones, and made this especially for me! 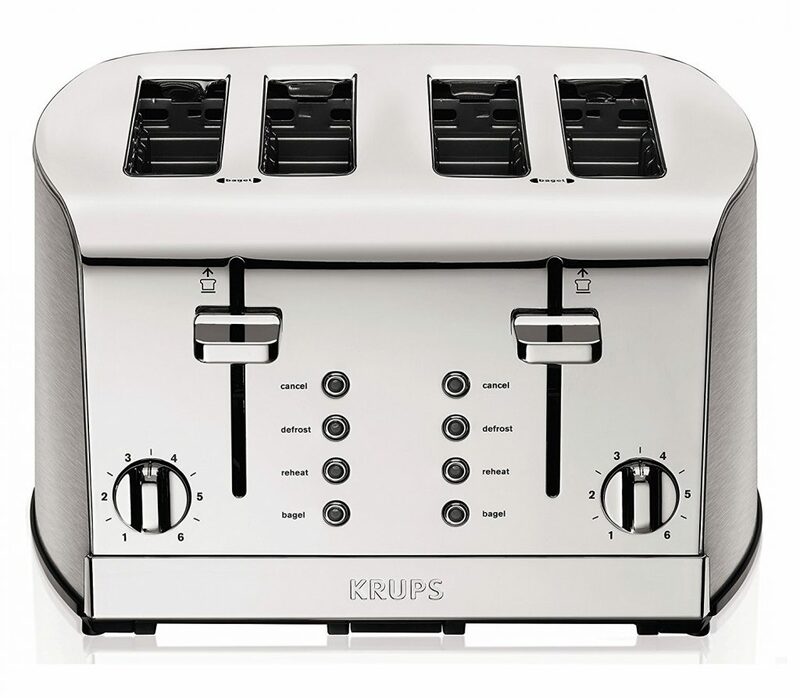 Favorite features: It’s compact enough for kitchens without a ton of storage, and it’s VERY easy to clean. Mocktails are an essential part of my Whole30s, especially during the holidays! 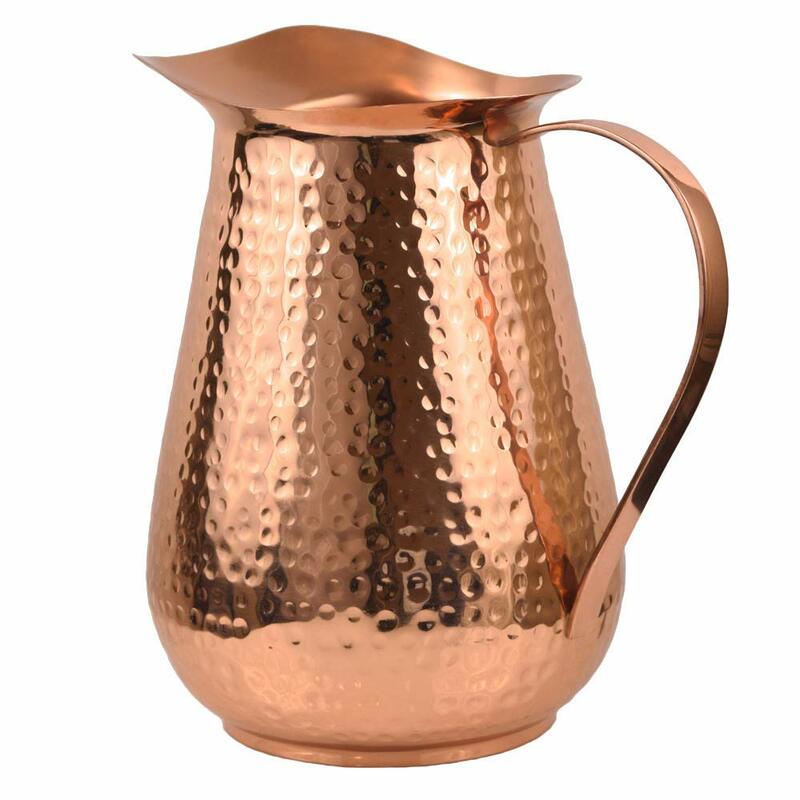 Plus every home cook needs a pretty pitcher, dontcha think? 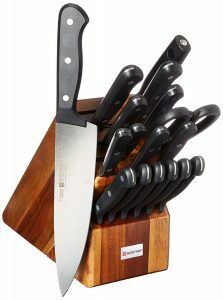 For that person who just has the worst friggin’ knives ever. You know who I’m talking about (cough, my sister, cough). Snack boards, entree salads, frittatas, oh my! 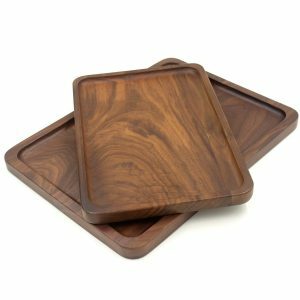 Everyone could use a pretty & durable serving tray for their Whole30 masterpieces. 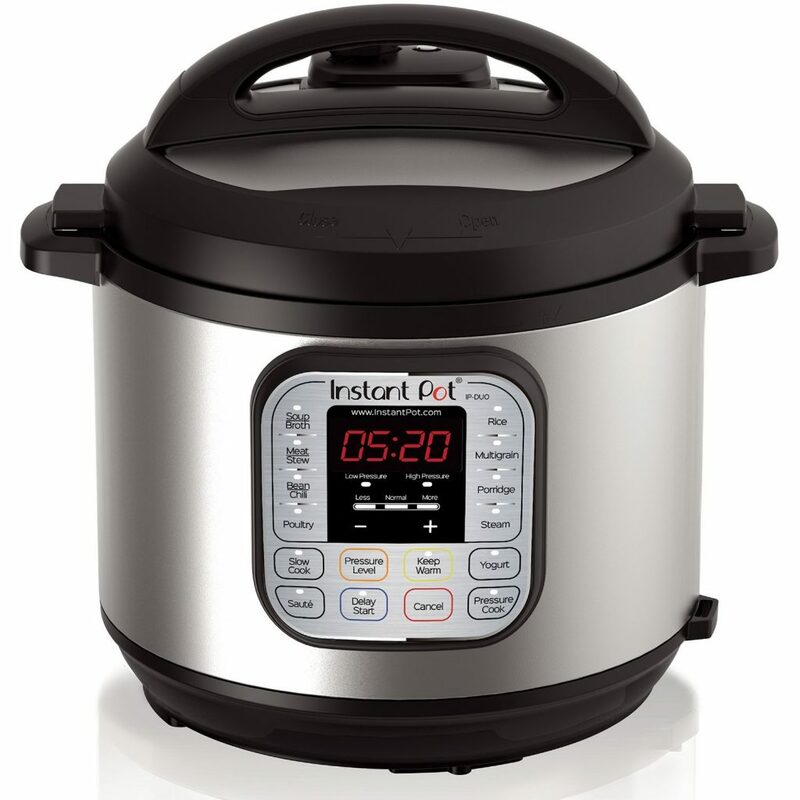 A great gift for any cooking enthusiast (or former microwave-chef attempting their first Whole30)! 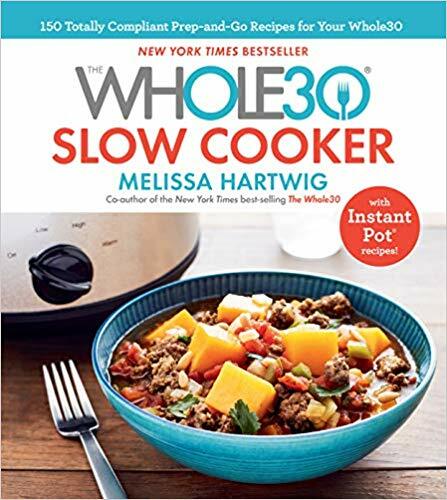 This is the brand new cookbook from Whole30 creator Melissa Hartwig. The recipes in the Whole30 cookbooks are ALWAYS, ALWAYS amazing! 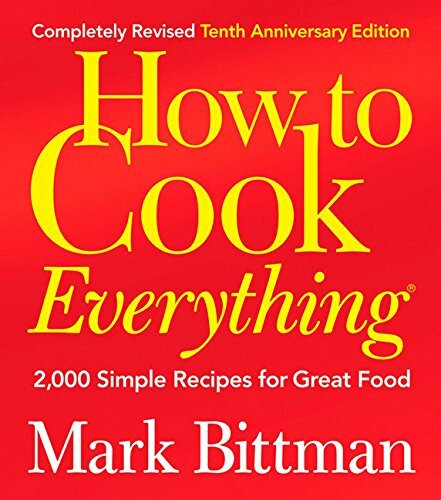 I’ve recommended this cookbook to countless people over the years. It’s surprisingly full of a lot of (pretty much) paleo or whole30 recipes, with easy to follow instructions and simple ingredients. Pretty things to stuff full of meat sticks & nut butters. Because on Whole30, there’s a whole lot of veggie chopping, batch cooking, & meal prepping. 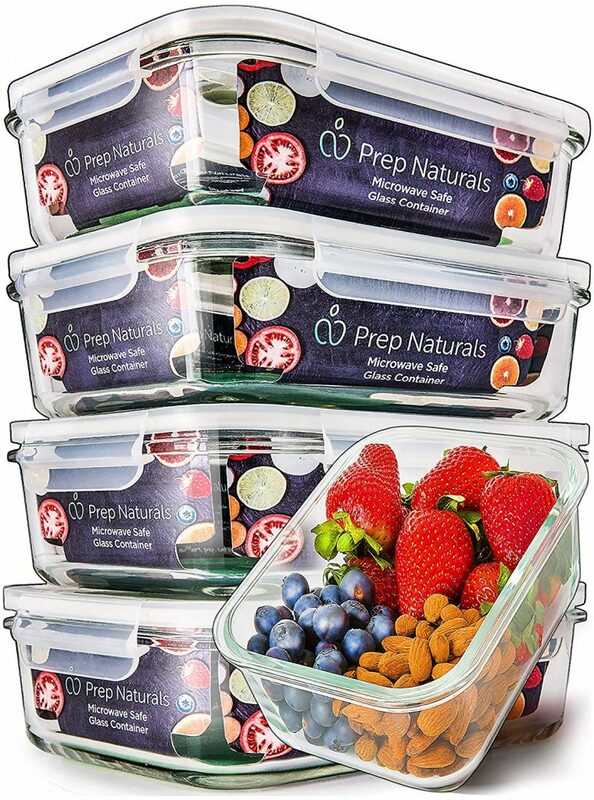 These meal prep containers will be SO useful! Oh, just THINK of all the sweet potato toast! 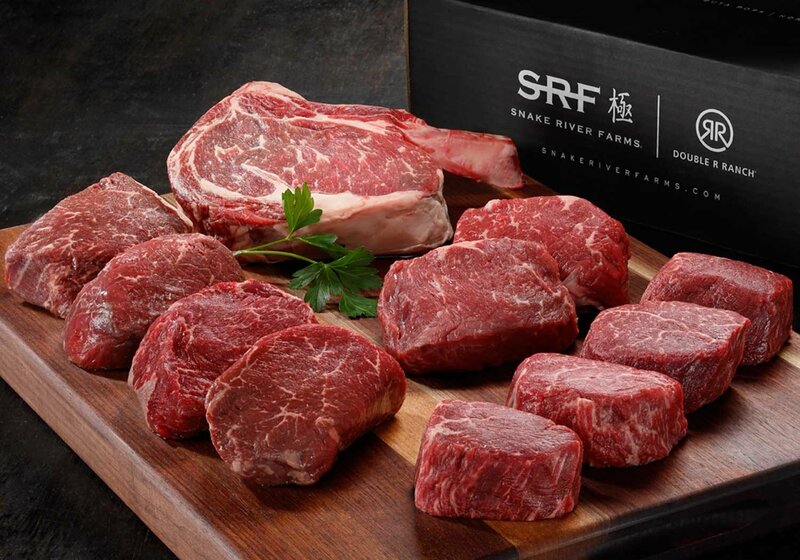 My favorite PALEO meal delivery service for the whole family – because every foodie needs a night off sometimes. 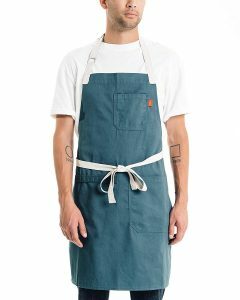 Everything is organic and super high quality. 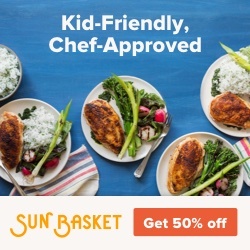 Sign up and get 50% off. 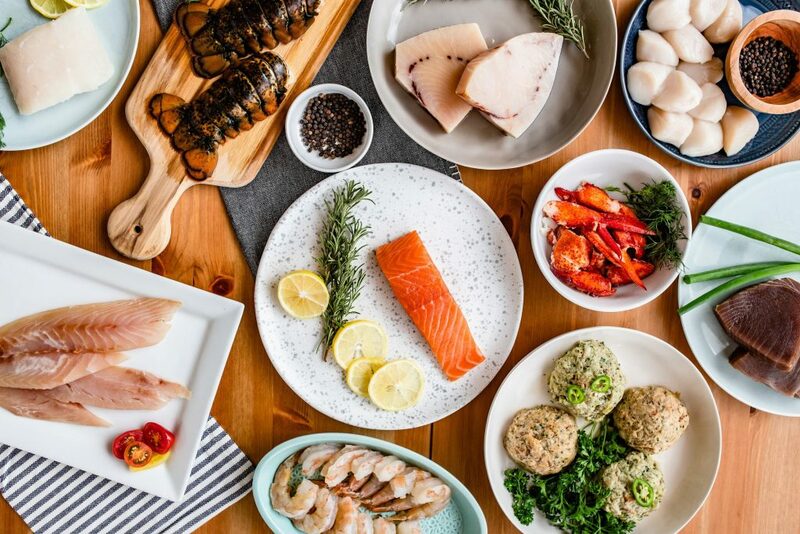 Premium, sustainably sourced & pre-portioned seafood in the prettiest packaging ever! Gift certificates available! 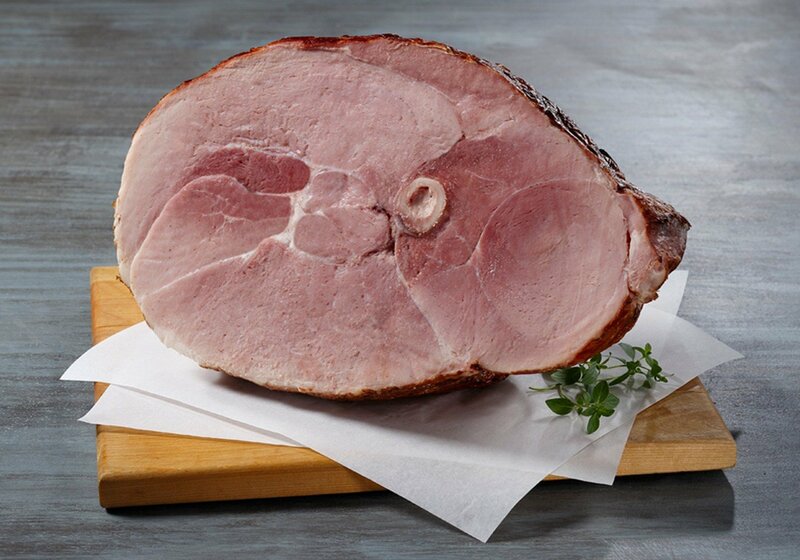 This is the BEST tasting bacon of all time AND it’s Whole30 Approved, meaning there’s no sugar, nitrates, or anything artificial used to make it. 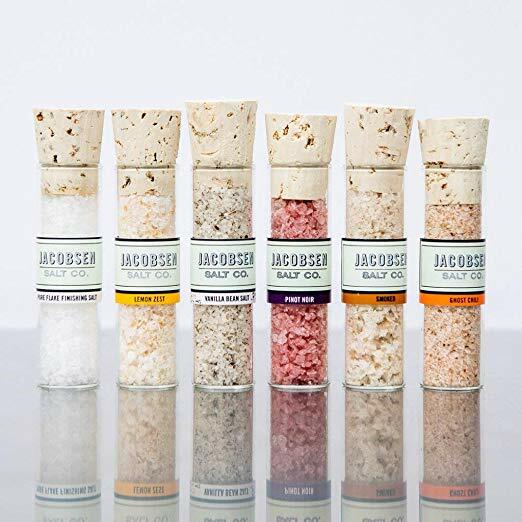 These salts are ridiculously flavorful. 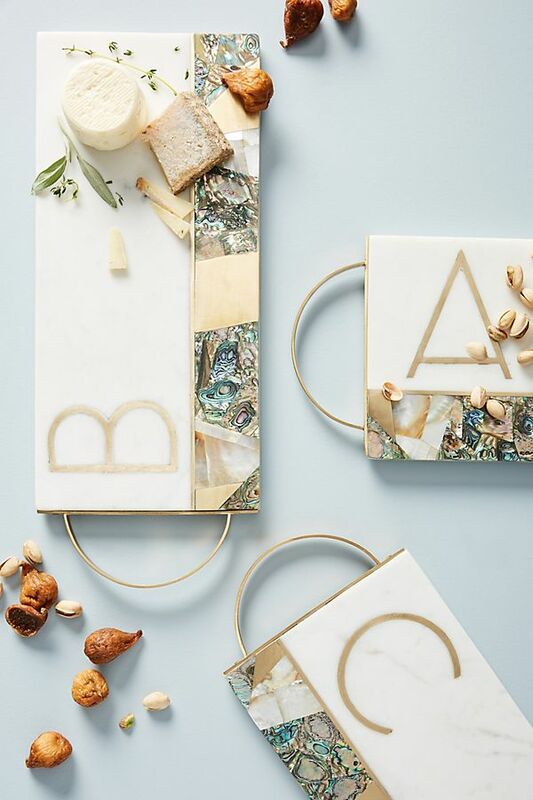 Grab this set as a hostess gift or for the foodie you love. Okay, this is amazing. And SO TRUE. 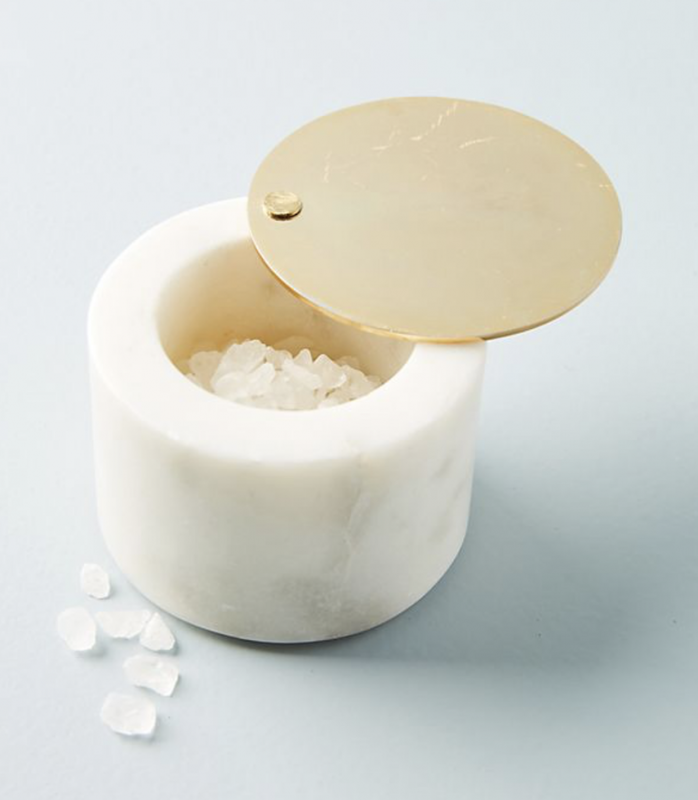 Leave it to Anthropologie to make the prettiest salt cellar I’ve ever seen! I’m crazy over the twisting lid too. They don’t just taste good, they do good! 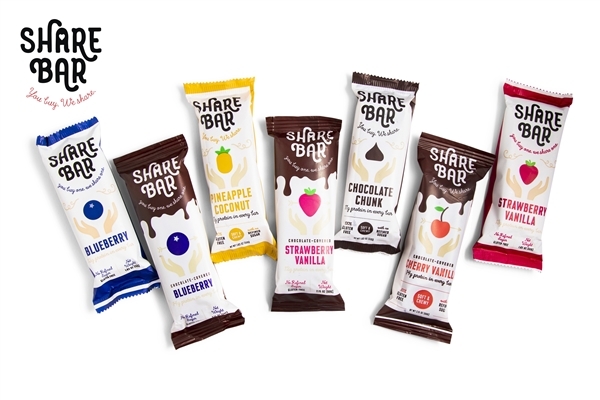 For every delicious bar you buy, they give one to a child in need. My heart! We’re big fans of all the flavors, but I especially love the chocolate covered ones.. and so do my kids! This works pretty great, actually. 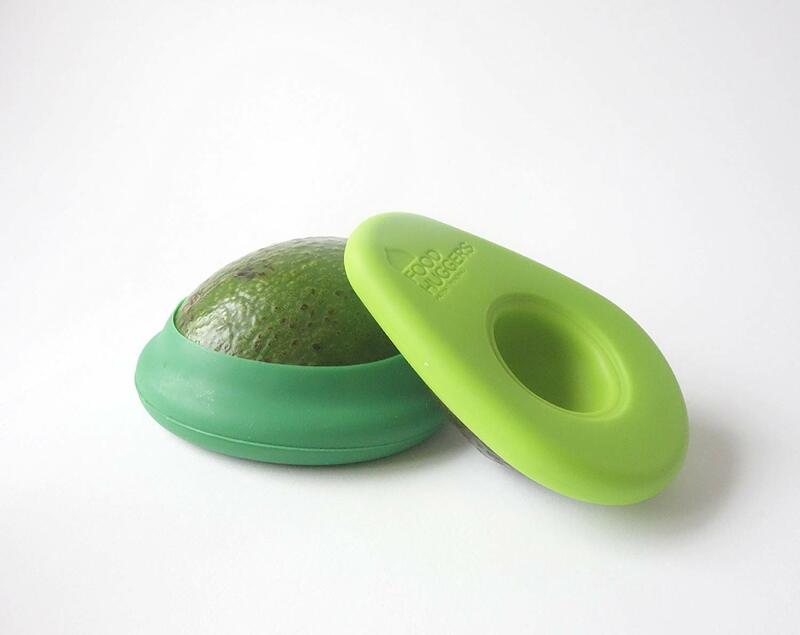 And when you go through a bazillion avocados like I do, it’s really handy! 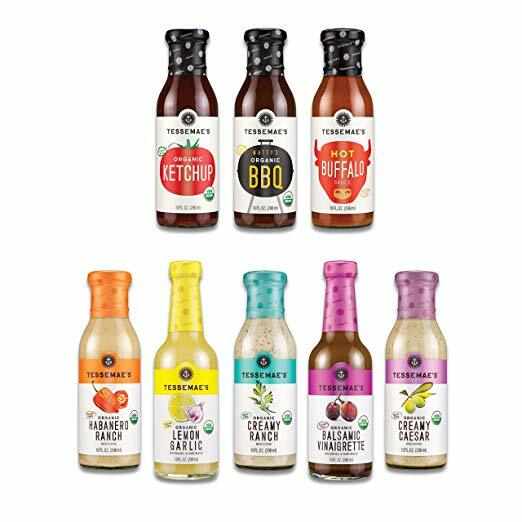 Make their January Whole30 a whole lot more flavorful – gift the gift of sauces! I’ve personally tried every single one of these, and they’re all delicious! 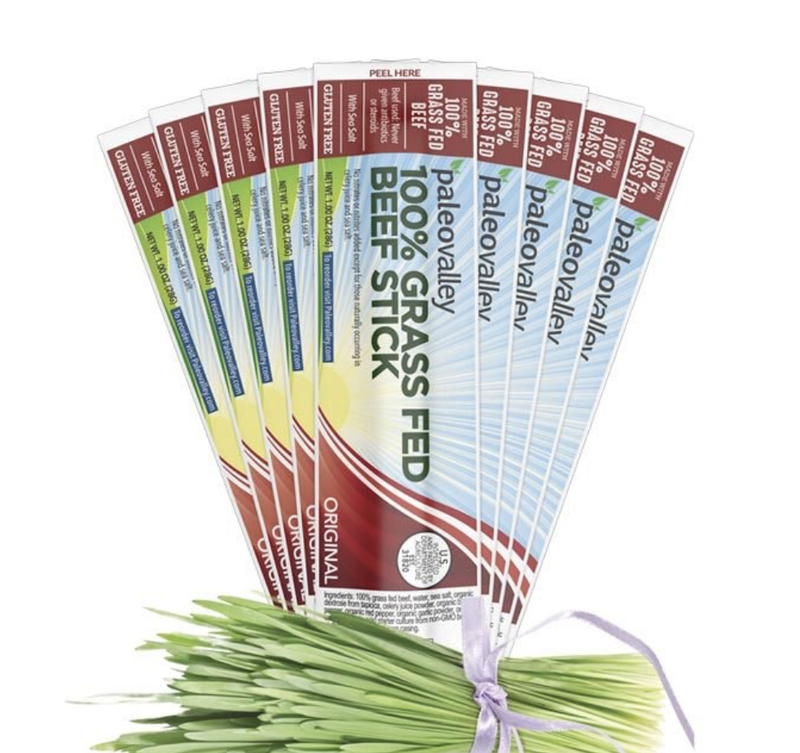 Full of natural probiotics and grass fed beef, these are sure to make anybody’s Paleo life a WHOLE lot easier. 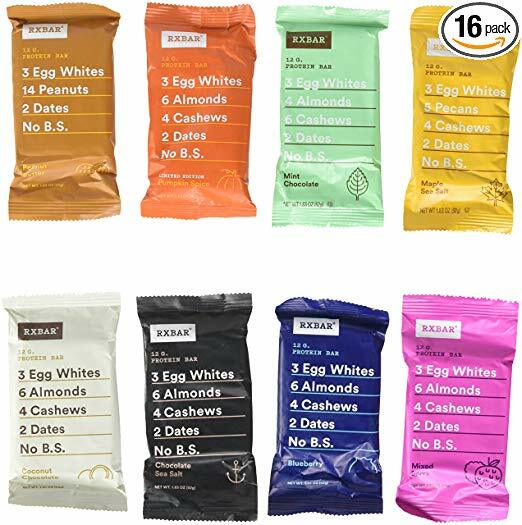 Everybody’s favorite Whole30 emergency food! 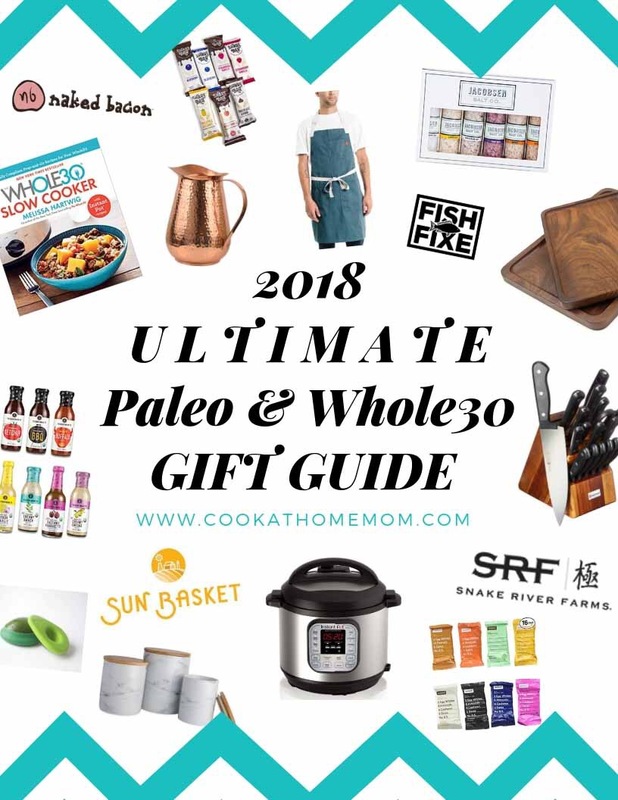 Thanks for checking out my 2018 Ultimate Whole30 & Paleo Holiday Gift Guide! 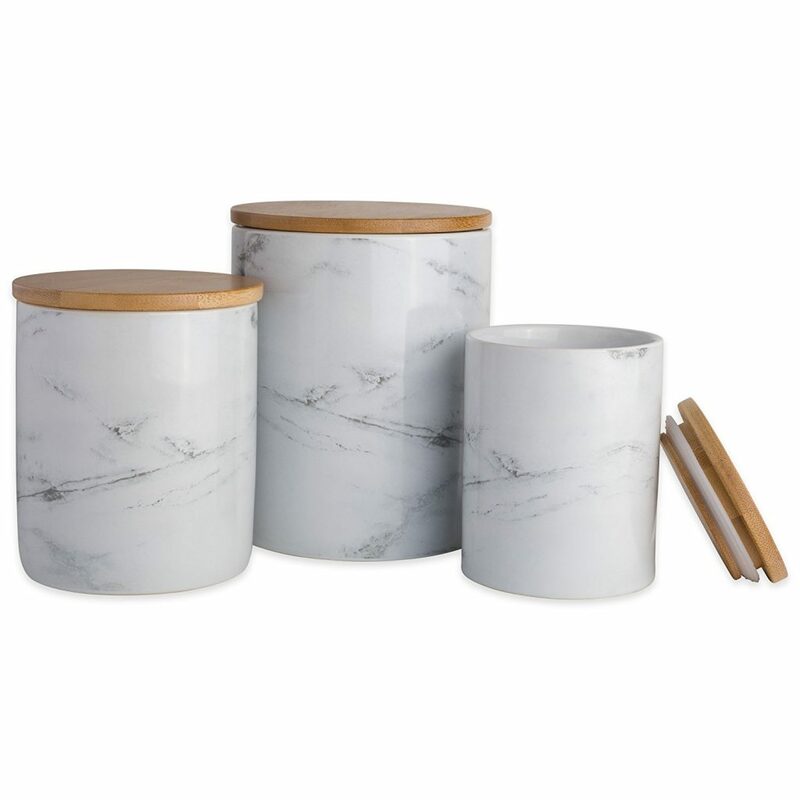 I’m excited and full of ideas for fun and unconventional gift giving (on a budget, hello!). Which gift would you like to give… or get? And be sure to check out my Whole30 compliant recipes, too!